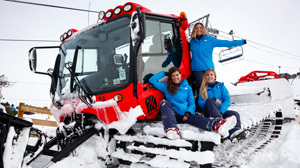 Book flexible, independent ski holidays to Pas de la Casa, with assistance from our expert team. Great savings on Pas de la Casa ski hire, lift passes, and ski school, plus discounted snowboard and ski packages. Private and shared transfers between Pas de la Casa and the main airports including Barcelona, Girona and Toulouse. We offer up to date travel, resort and accommodation information for Pas de la Casa in Grandvalira, Andorra, and aim to save you money too! If you are an independent traveller go to our travel pages for information about flights, plus times for your transfers from Toulouse, Barcelona & Girona to Andorra la Vella. We've also put together some great ski pack offers to save you money on your lift passes, ski hire and tuition. Throughout winter our resort team will bring you a regularly updated snow report direct from the mountain as well as weather forecasts and all the latest resort information. Lift passes, group tuition, equipment rental and special discounted offers. Shared and private airport transfers from Toulouse and Barcelona to Pas de la Casa. Explore a wide range of accommodation on offer in Pas de la Casa. 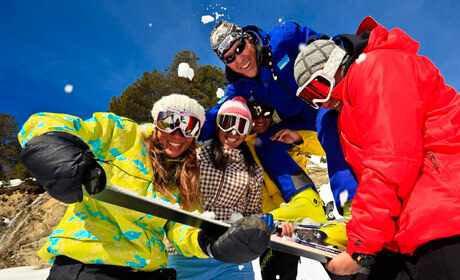 Our friendly Andorra experts will help you book your perfect trip. 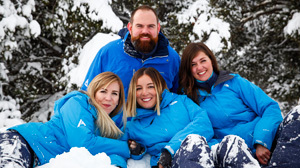 Regular videos and photos fresh from our team on the slopes. Discover the bars and pubs in Pas and prepare for some après ski. Our Grandvalira resort team are on the mountain daily bringing you up to date snow reports as well as a weather forecast and resort webcams. Explore our forum and join the discussion where you can post questions and write reviews of all things Pas and Grandvalira related. You can tailor make your own trip with Pasdelacasa.com! We specialise in helping people build their own holiday to Andorra and can arrange airport transfers, hotels and apartments and also offer a tool which will help you research the most convenient flights for you. We aim to make booking your ideal holiday as easy as possible allowing you to arrange your whole holiday from our website! In addition we have put together some fantastic ski pack offers, saving you money on ski and snowboard rental as well as Grandvalira lift passes and group ski and snowboard school. We offer complete flexibility meaning you can book anything from a one day visit up to a long stay holiday, we will work with your requirements allowing you to book as much or as little of your trip as you need. Save Money in Pas de la Casa! In addition to offering the latest news, snow reports and information about Pas de la Casa we will also save you money too! 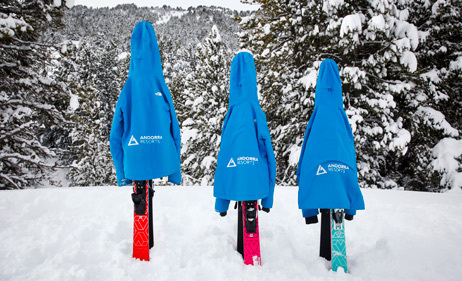 If you book your snowboard hire or ski hire through us you will save 30% off the shop price, plus we can help you get organised by pre-booking your Grandvalira lift passes and group lessons in advance. We have put together various ski and snowboard packages which offer the best value deals and discounts taking the hassle out of your ski pack booking. We also have flexible packages which you can build based on your specific requirements which can also save you time and money before you hit the slopes. 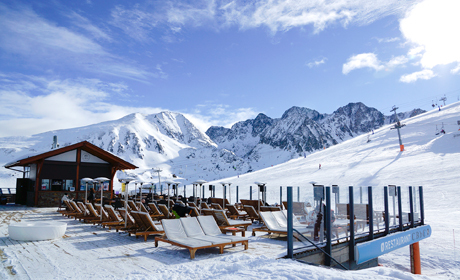 Andorra Resorts was set up in 2008 with the aim of helping visitors to book flexible independent ski holidays to Pas de la Casa and the whole of Andorra. We provide a detailed and honest insight into both the town of Pas de la Casa and the vast Grandvalira ski area, so whether you're a newcomer to Pas, or if you have visited many times before, we hope that you find the information on our website useful. Make sure that you visit the website regularly to stay up to date with the latest news, gossip and information direct from the slopes. We would love you to share our website with friends and family to help spread the word, we want as many people as possible to learn about Pas de la Casa and benefit not just from our knowledge and information but also our great discounts on ski and snowboard rental!